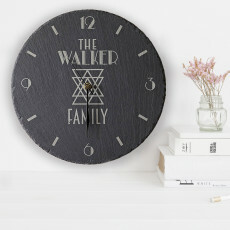 A lovely gift to add that personal touch to someone's home! You can personalise this quirky cushion with a message of up to 15 characters long that will feature in the centre of the design. All personalisation will appear in uppercase. All other wording is fixed and cannot be changed.